David Moore of IRA Advantage looks at the investment options with traditional and self-directed IRAs and examines their differences. Understanding the ins and outs of your IRA options is important—and so is securing the advice and help of a retirement expert. Get the insight you need! Does a Self-Directed IRA Offer More Investment Choices? Different people define terms in different ways. According to my definition, self-directed IRAs are IRAs that allow you to buy anything the law allows. In the Wall Street world, self-directed IRA is one that’s going to offer you the ability to pick off a menu of Wall Street’s world of investments. Different definitions, different people. If we look at a traditional IRA, like I said, Wall Street investments, most banks and institutional investment companies have their traditional IRA offerings. Some of the big custodians in the institutionally offered self-directed IRA world are PENSCO IRA Services, Entrust, Equity Trust, Sunwest Trust, and Lincoln Trust. These companies all work as custodians for self-directed IRAs. 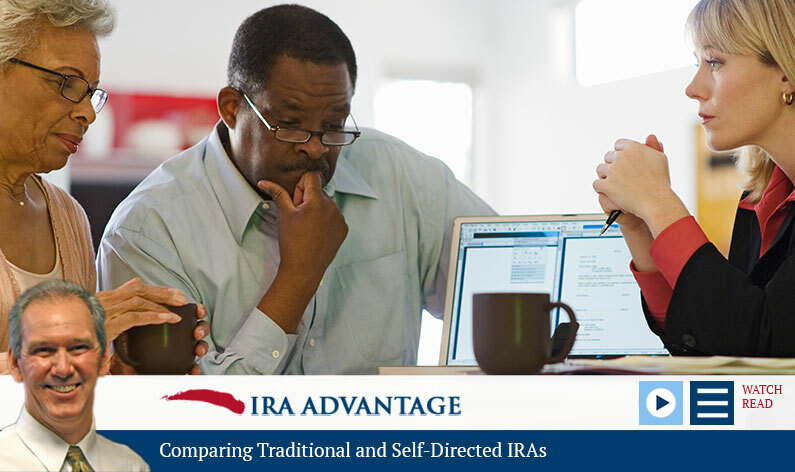 If we’re comparing a traditional to a self-directed IRA, we are talking about moving money from a custodian that doesn’t allow you to do what you want to one that does. Again, however, my definition of a self-directed IRA is one that allows you to make any investment the law allows, without restriction. An institutionally offered self-directed IRA is typically one in which you get to pick the investment, but it’s all going to be off of Wall Street menu. Self-directed IRAs are not new. They have always been possible since individual retirement accounts came into play in the mid-1970s. The rules have not changed. An IRA literally can make any investment other than collectibles, life insurance contracts, or stock in a Sub S Corp. But a self-directed 401k plan can make any investment other than collectibles; it’s even less rigid than an IRA. 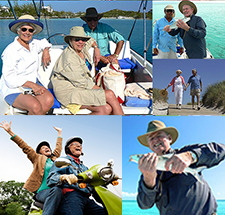 Truly understanding your retirement options takes the help of an expert. A simple call to IRA Advantage will get you the advice you need. Give us a call today, 503-619-0223.